Kebbek has stepped up this season to give you a very special transition deck that you can use anything. 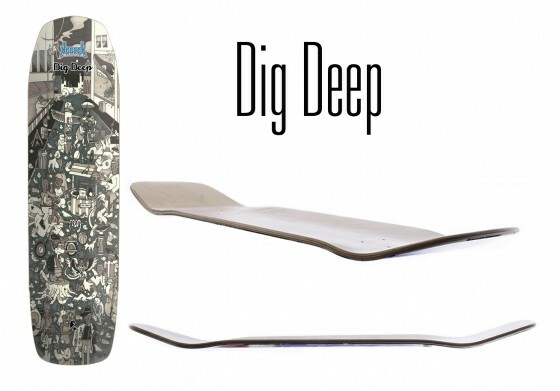 The Dig Deep is a collaborative board with Jordan “Dig Deep” Wells. A transition beast from Ottawa Ontario. 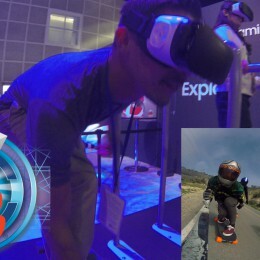 This board has a few special features for transition specifically, yet doubles as an awesome tech slider, cruiser or park/street monster. 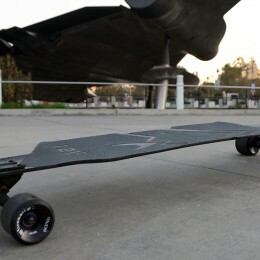 The board runs at 32 long and 8.4 wide, making it big enough to crush bowl, but tight enough to hit street. The subtleties of this board give it style and function. Dig Deep added a very very subtle taper to the tail, (as you can see in this photo digdeeptailtaper.jpeg) which gives you a gas pedal to get board feel and leverage when scooping airs and snapping no-complys. The nose has a flat taper so it fits in your hand making it natural to locate in the air or pulling Crails while staying functional for flip tricks. 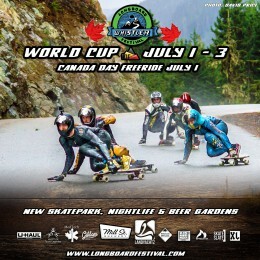 Now for the graphic, drawn by another Ottawa local, Robbie Larivier who is the same artist doing the SkateHouse series and Outdoor series for Kebbek this season. This graphic pays homage to all the misplaced urban inhabitants adapting to survive. Get lost in the scene, uncover the struggles that the critters and paupers share in their urban environment, does anything feel familiar? 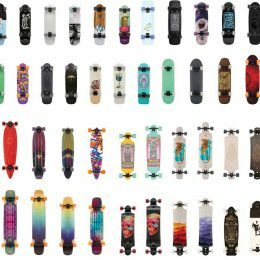 This deck is 100% designed and made in Canada. Get one now at your local skate shop. 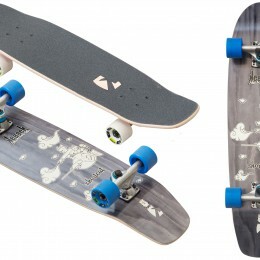 The New Kebbek short cut is a blend of a tiny cruiser and a street deck. Let this video of Jordan Wells do the talking. Its only 30 inches long, and 7.75 wide, meaning you can slip it in your locker and its aggressive nose and kick tail, make it fully functional. Its wheel base is derived from the dig deep, measuring at 14.5. 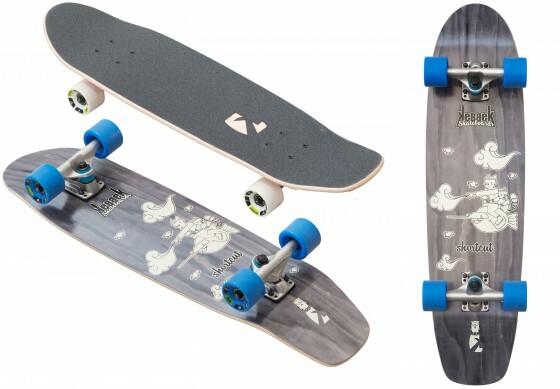 Visit www.kebbek.com for more photos and videos of these new decks.